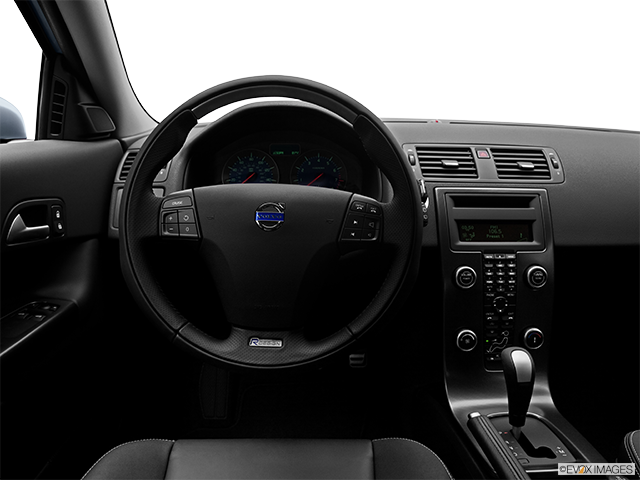 If you’re looking for a vehicle with ample, renowned reliability, look no further than a Volvo. 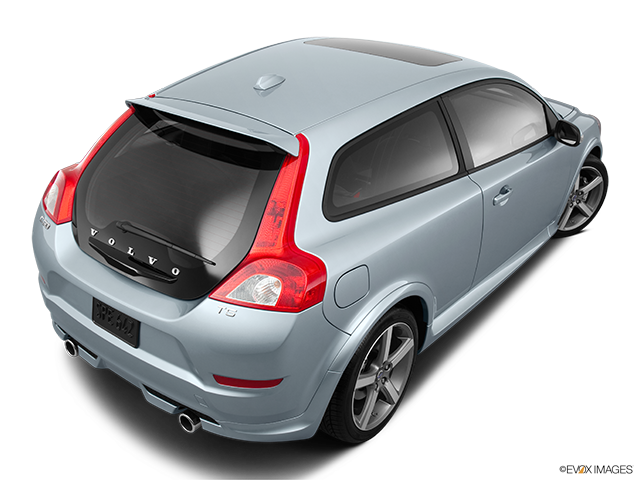 If you’d also love your Swede to have a sporty touch at the same time, consider a used Volvo C30. The reason why so many Volvos are seen cruising Canadian streets nowadays, irrespective of their age, is because of their legendary status as superbly safe and secure family cars. 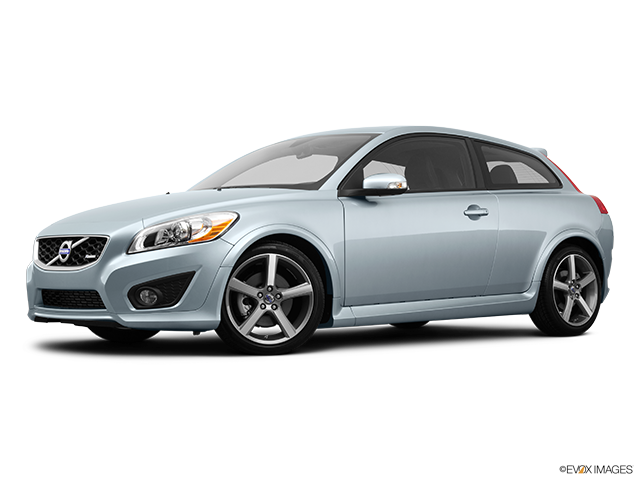 That is exactly the meaning and mission behind the exquisite Volvo C30. In production between 2007 and 2013, this quirky Volvo is now available as a used car only. This translates into heaps of fun combined with unique styling, so keep reading to learn more about this uniquely designed four-wheeler. When it comes to cornering, the C30 is as balanced as it is composed thanks to confidence-inspiring power steering setup. No compromises have been made in terms of ride comfort, so expect this Volvo to be as cushiony as you’d expect from an iconic Scandinavian cruiser. If you opt for even sportier trim levels, you will be at the receiving end of a stiffer suspension. This equates to substantial handling with only a slight decrease in overall ride quality. The stopping power is equally impressive and the brakes inspire ample confidence both in a straight line and around corners. 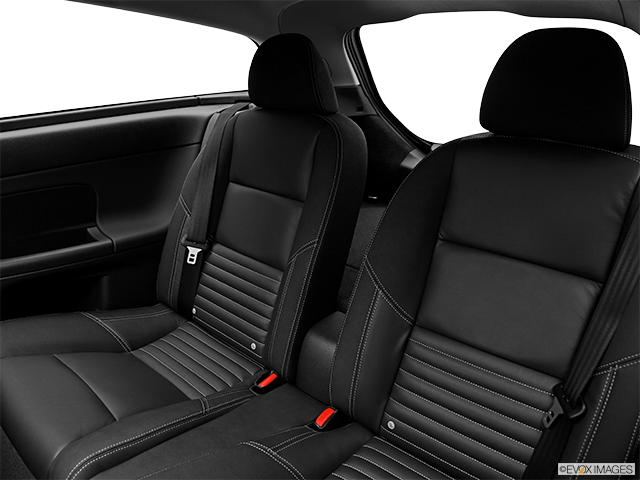 There is great support and coziness to be found in the front seats and the C30 can seat four passengers very comfortably. 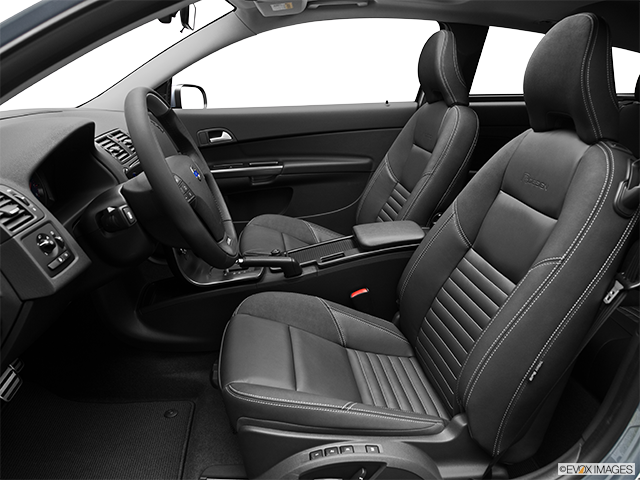 A two-door hatchback by nature, the car also boasts very large windows that give way to great all-round visibility. The interior is adorned by sleek styling and there is more than enough standard tech features found throughout the dashboard. 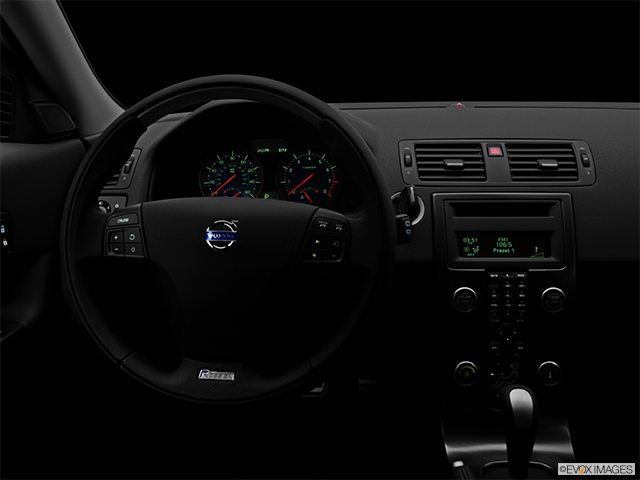 Certainly one of the biggest advantages of every Volvo is the superb safety rating. 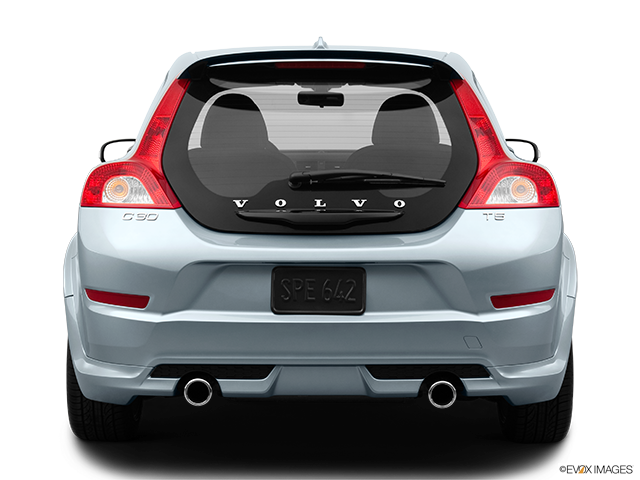 The brand is renowned for being extremely safe, and the C30 does its predecessors justice. Just some of the available safety features include adaptive bi-xenon headlights that pivot to illuminate corners, as well as rear parking sensors and blind spot monitoring. Is This a Quirky Car That’s Worthy of Your Investment? While it does greatly depend on your personal preferences, this is a flexible three-door hatchback that comes with a turbocharged engine and plenty of unusual character. Add to that the standard and well-known reliability of the brand that is Volvo and what you’re left with is a car that should be a priority test-drive if you’re in the market for a truly refined automobile. 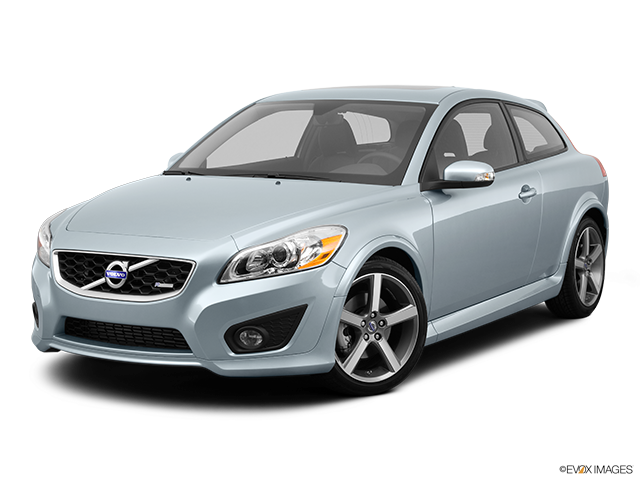 Consider the Volvo C30 as a confident buy if you favour safety with a touch of fun instead of the other way around.